Your home’s exterior is just as important as its interior. OCC Group uses Crane Vinyl Siding because we only use the best. The advantage of Crane Vinyl Siding is its time-tested superior design for an authentic look and feel. Crane was the first company to produce a solid vinyl residential exterior siding. The advanced technology of Crane vinyl siding begins with its formulation. 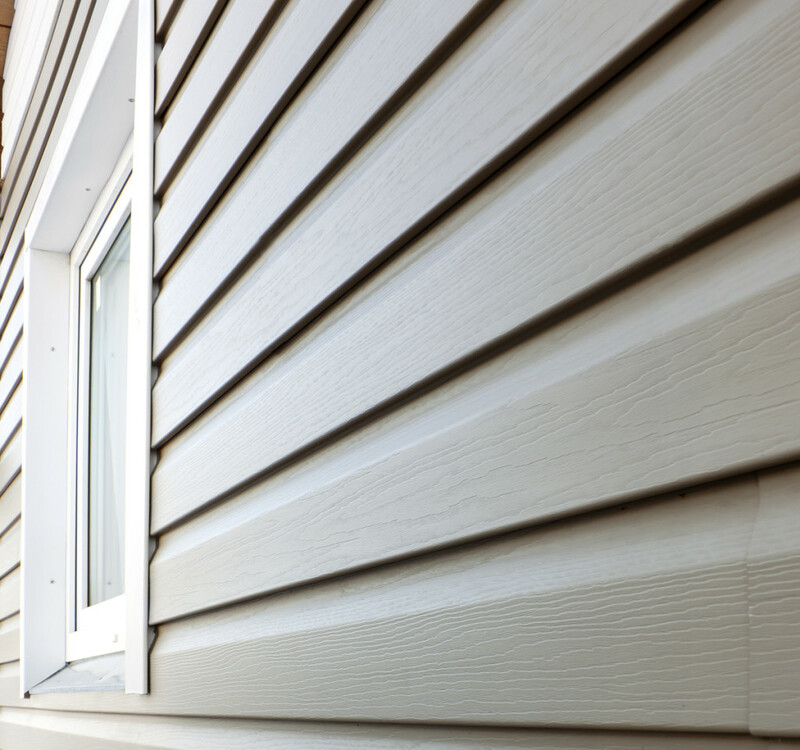 A special selection of leading edge components and ingredients forms the basis for a siding that you can depend on, year after year. As with our Window products, we offer our “Good, Better, Best Program” with Siding to ensure through the selection process we are able to meet and exceed your needs. Vinyl-siding comes in a variety of colors, textures and styles selected to fit your preference. Combined with an all-weather-proofed, no maintenance exterior, you can enjoy your home at long last. Endurance – Long-lasting strength, resiliency and resistance to everyday wear and tear. Protection – Anti-Weathering design helps resist the elements and guard against damage. Beautifully crafted to present the custom look of natural wood without the disadvantages. Low Maintenance – Forget scraping, sanding and replacing cracked or rotted boards. No more staining or painting. Just an occasional rinse with the hose will keep your exterior looking fresh.